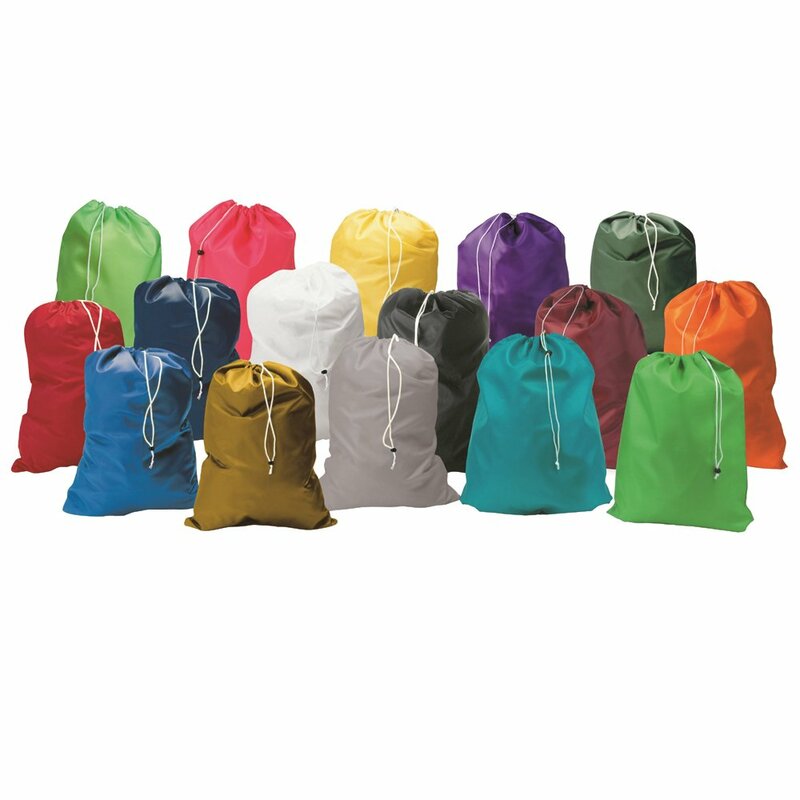 Cls# Lb2As Assorted Colour Bag 30/40"
Cls Lb2As Assorted Colour Bag 30/40"
Our extra large 30" X 40" Roughneck Assorted Color Laundry Bag is made of a consistent, heavyweight Polyester that is durable, long-lasting, and tear-resistant. Also featuring consistent colors each time you order, convenient drawstring and self-locking closure, this Laundry Bag is the best quality on the market. Assorted colors, colors cannot be specified when ordering. Product Name : Cls# Lb2As Assorted Colour Bag 30/40"